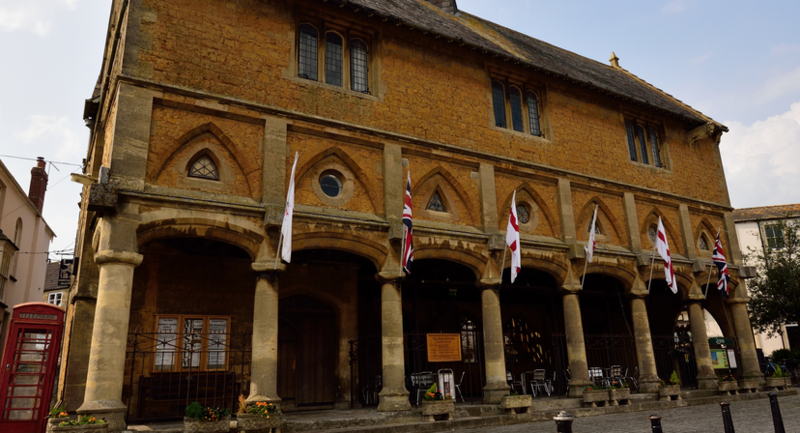 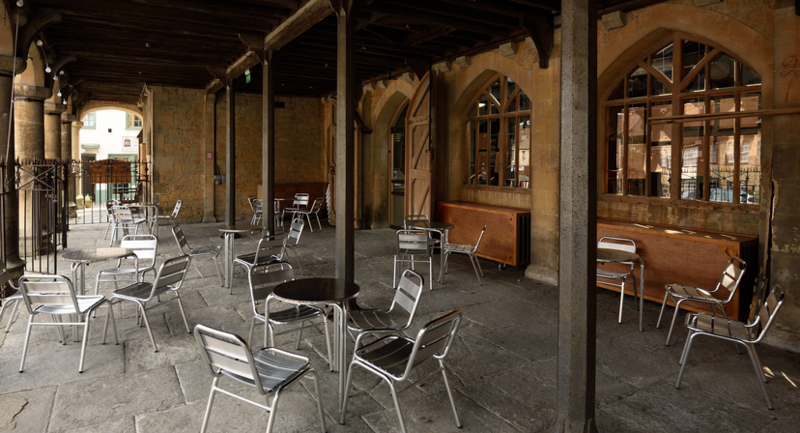 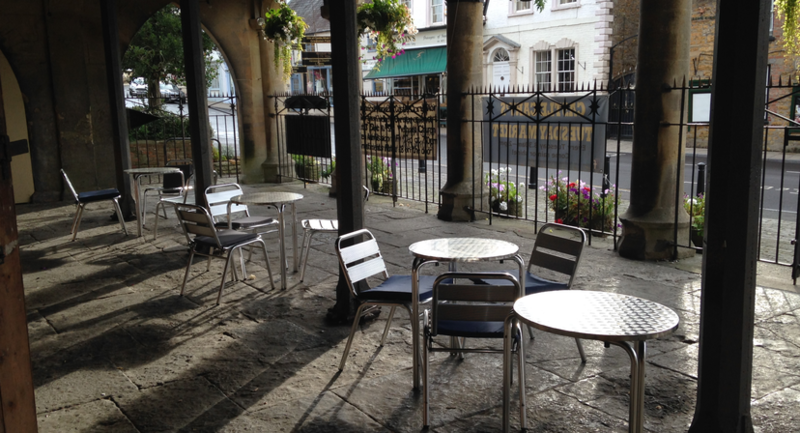 The Market House is the focal point of Castle Cary and is a Grade II* listed building dating from 1855. 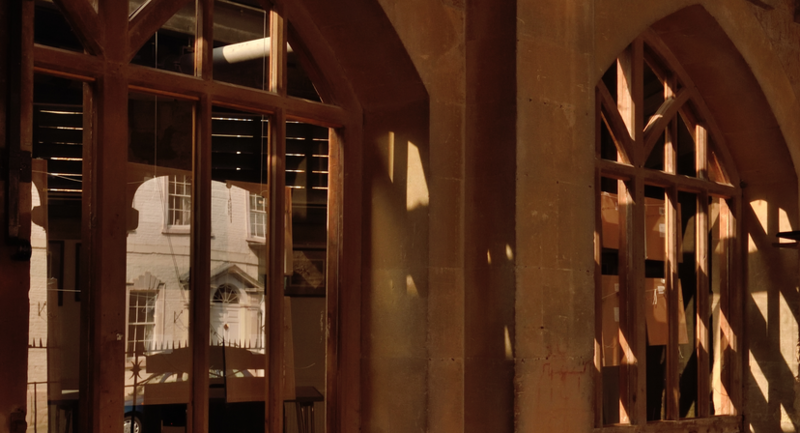 Originally used to host the town's Market Traders, the building fell into disrepair as the markets petered out. 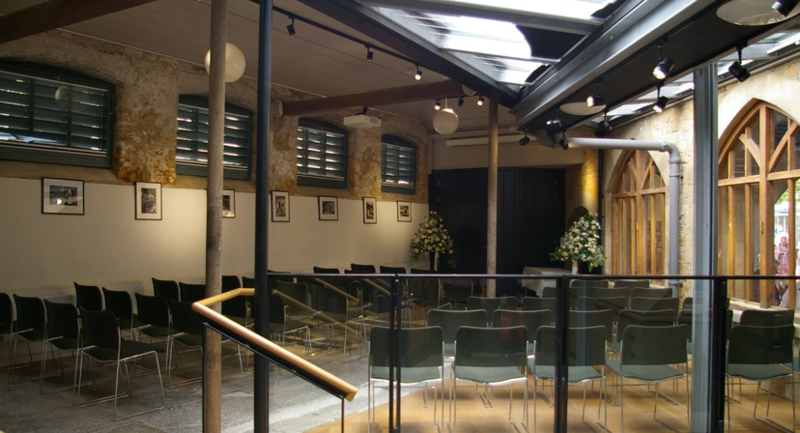 Extensive renovation of The Market House was completed early in 2014 and this iconic building now offers internal and external areas to let for community and commercial events. 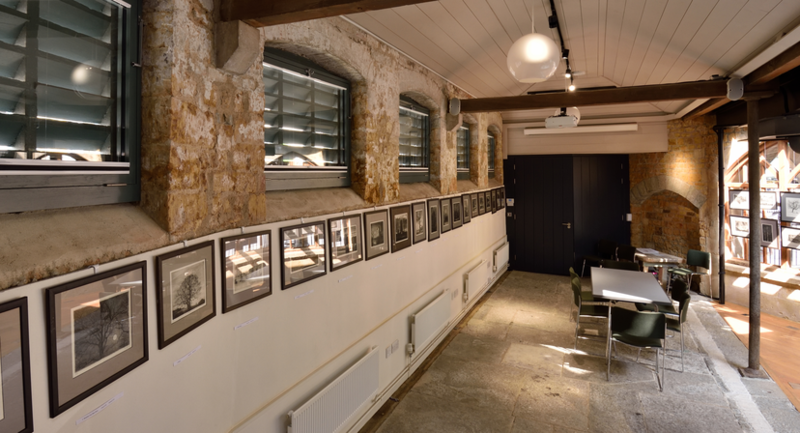 There is the capacity for hanging art works along three of our walls using STAS hanging system, complimented by out beautifully natural lighting and adjustable spot lights. 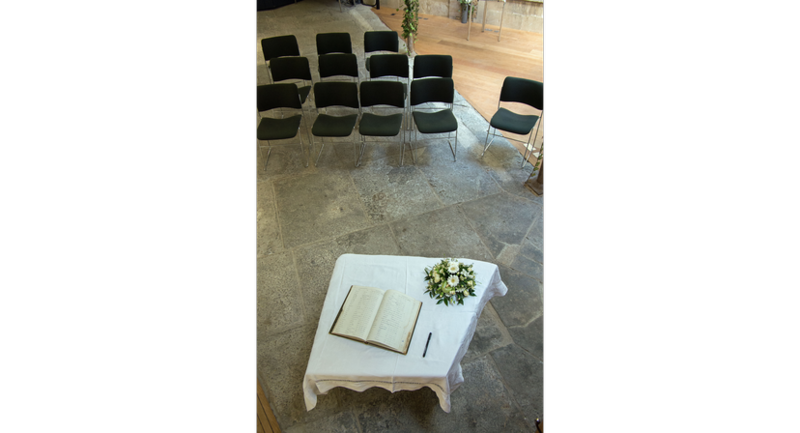 We have a variety of packages to suit different artists' budgets. 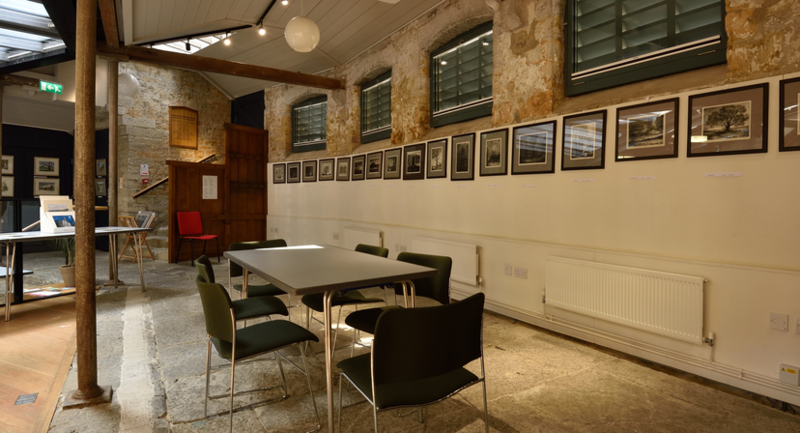 Pop a long for a visit and see how your space could compliment your art. 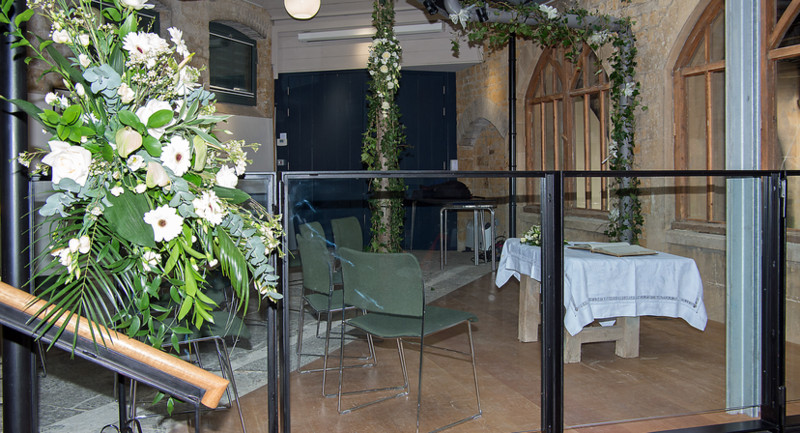 There is nothing that brings us more pleasure than being the focal point for your celebrations. 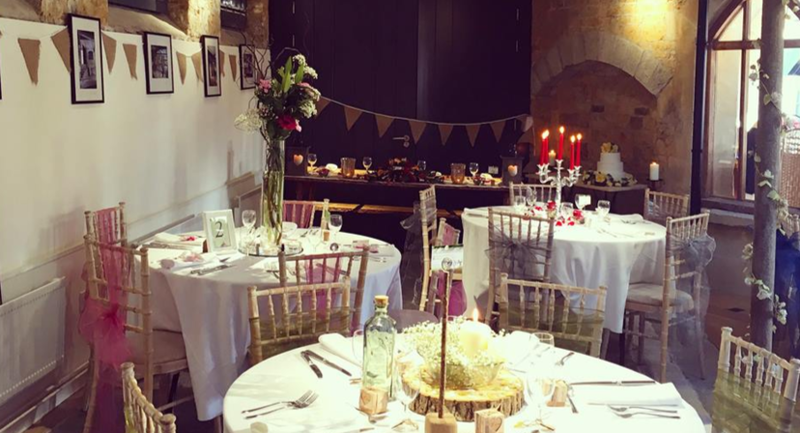 Whether its birthday, christening, anniversary or just a Tuesday, The Market House will help make it a truely special occassion. 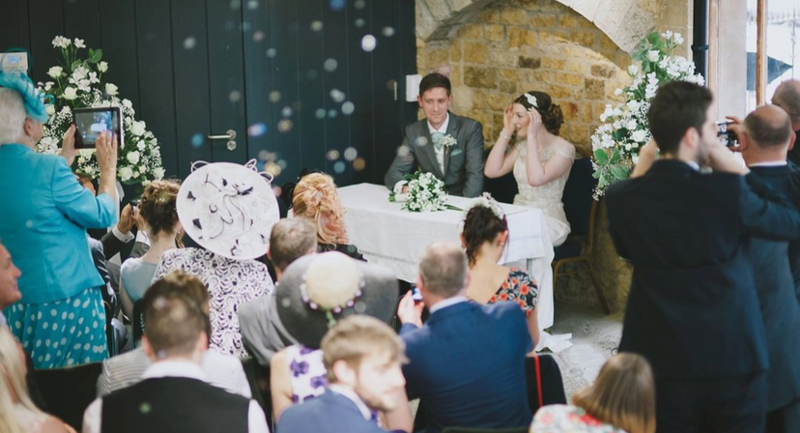 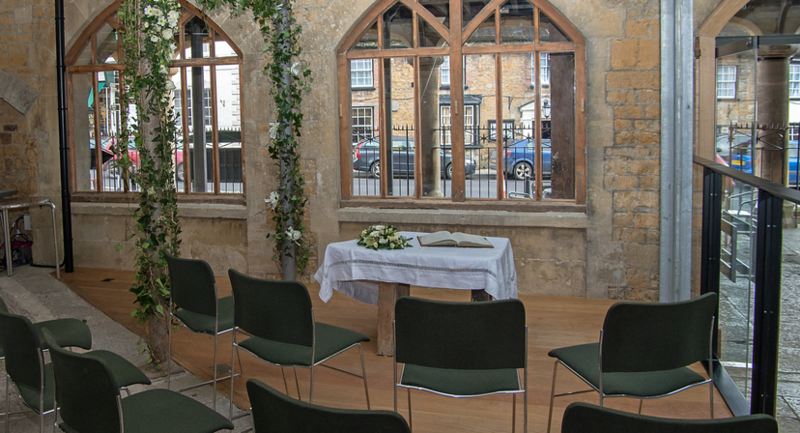 The Market House provides three unique spaces in which couples can marry and celebrate: The Shambles, The Undercroft and The Round House.